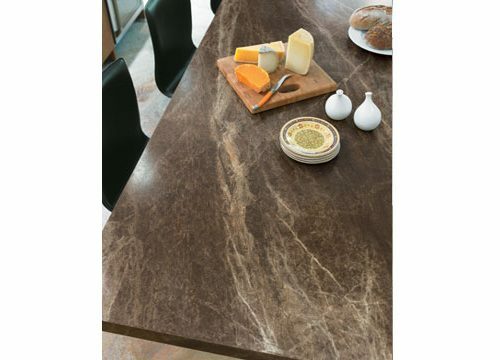 Typically I’m not a huge fan of laminate except for the price point and durability. 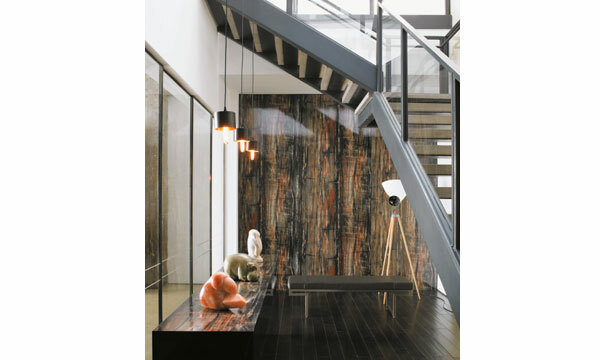 As an Interior Designer I get more excited about weightier, natural, more “real” surfaces. 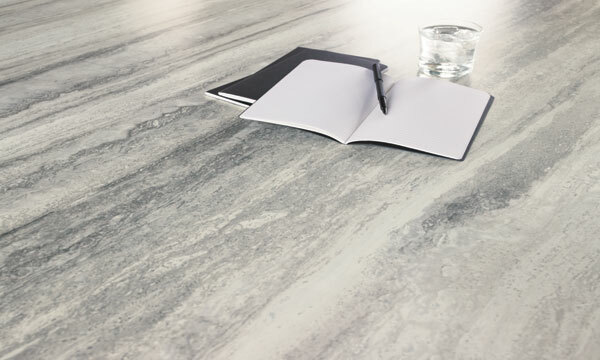 However, an impressive new collection has arrived in the Formica laminate line and has caught my eye. 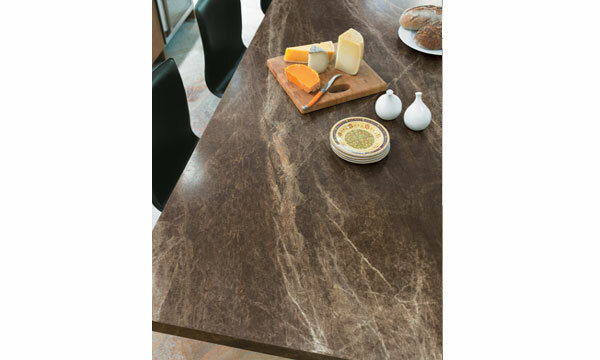 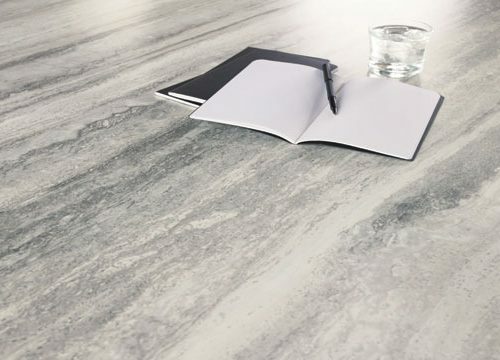 Called 180FX, the series has 7 surfaces that mimic the look of natural stone. 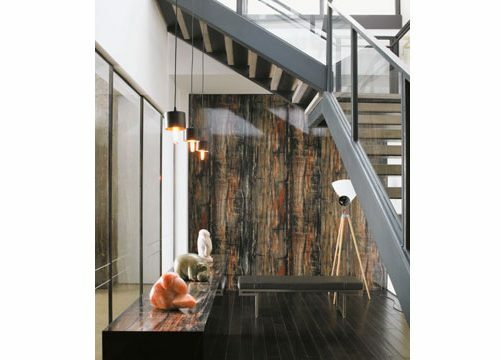 I am pretty impressed in the images I’ve seen and can’t wait to see it in person. 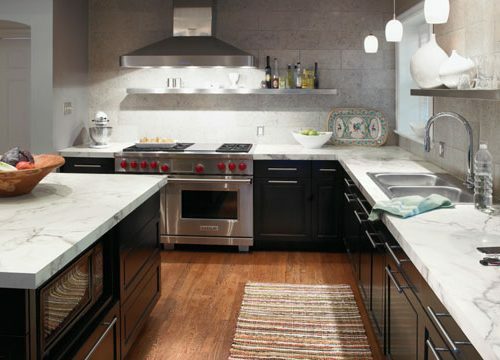 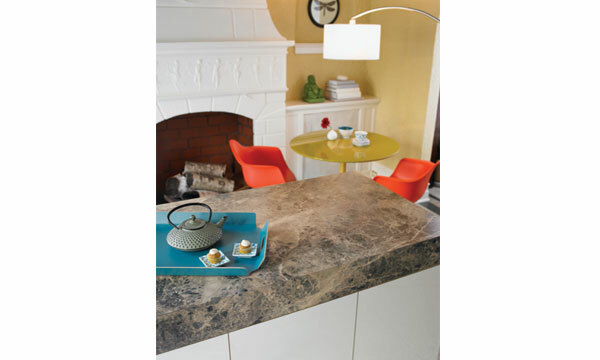 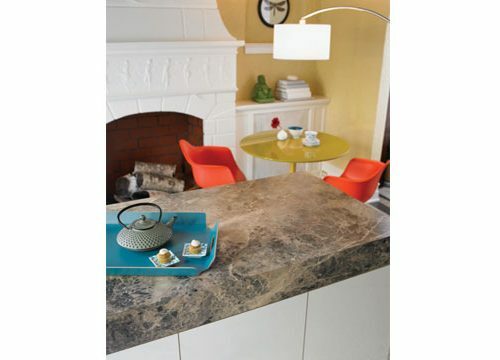 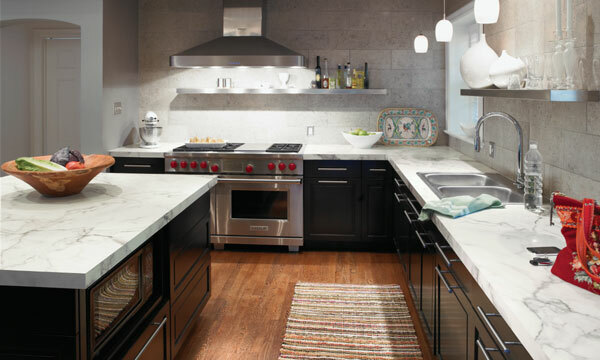 This entry was posted in Blog, Countertops, Design Trends, Remodeling on May 3, 2011 by Emily.